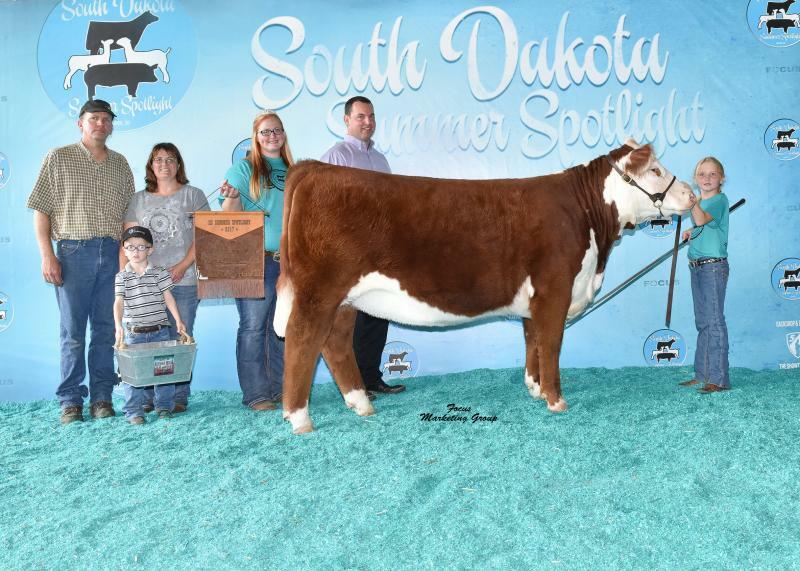 Check out our For Sale page to see our consignments to the Black Hills Stock Show. For more information, contact Michael at 605-870-0052. Congratulations to Jayna on a successful 2017 show season. Copyright 2012 Blume Cattle. All rights reserved.